Saffron is the name given to the three-pronged dried, red stigmas of the Crocus sativus corm (bulb). Saffron is the oldest spice in the world with a steady market demand in line with population growth. The saffron crocus is thought to have come originally from Greece and Asia Minor, but it has been cultivated from times beyond historical record. It was used in ancient Persia, and was known at the time of King Solomon (circa 960 BC). Saffron is a spice that is used as a colouring and flavouring agent in many foods such as bouillabaisse, paella, rice, risotto, cheeses, puddings, tea, bread, butter, pastries, confectionery and liqueurs. Its flavour cannot be copied. 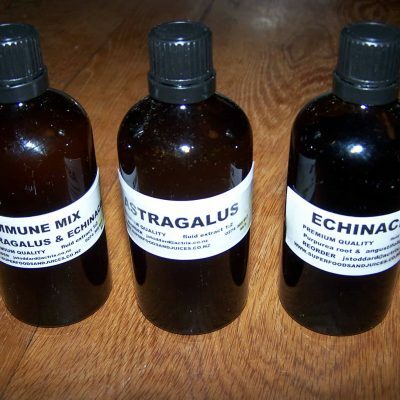 It is also used in medical applications. Its chief medicinal properties are attributed to its having antispasmodic, ant hysteric, stomachic, expectorant, stimulant and aphrodisiacal qualities. It is also a rich source of Vitamin B2, riboflavin, carotenoids (anti-cancer) and contains traces of vitamins A, B, B1, B2 and C. Current research trials are looking into the reversal of macular degeneration of the eyes using saffron. 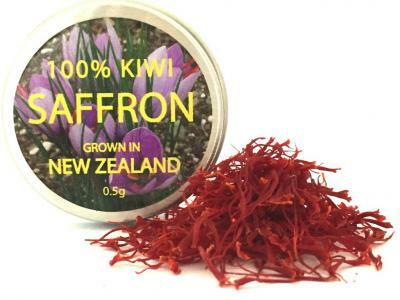 Saffron Valley is the industry leader in growing New Zealand Saffron. Saffron Valley is a family business situated near Amberley in the South Island of New Zealand, growing saffron for over 20 years commercially.